Be the first to hear about their new releases and deals. Download the Booksprout app and search for Kallysten today! 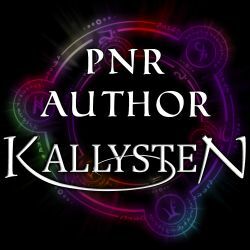 To see all her stories, visit http://kallysten.net. Subscribe to her readers group for free stories, and to get notices about new releases, discounts and giveaways.